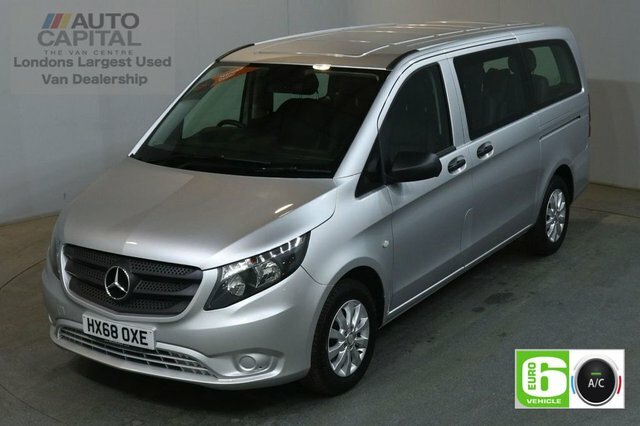 Here at Auto Capital Ltd, we have a range of over 100 used vehicles. 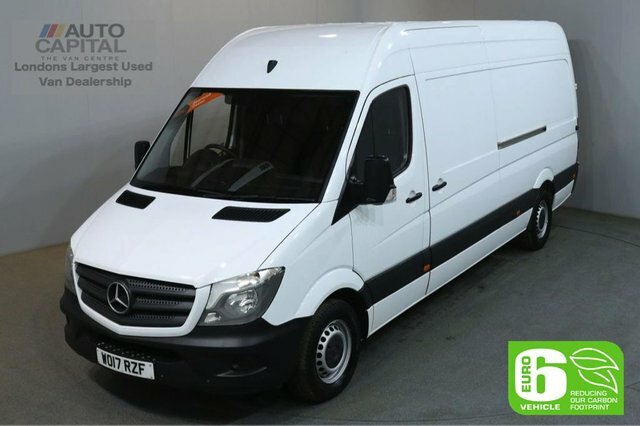 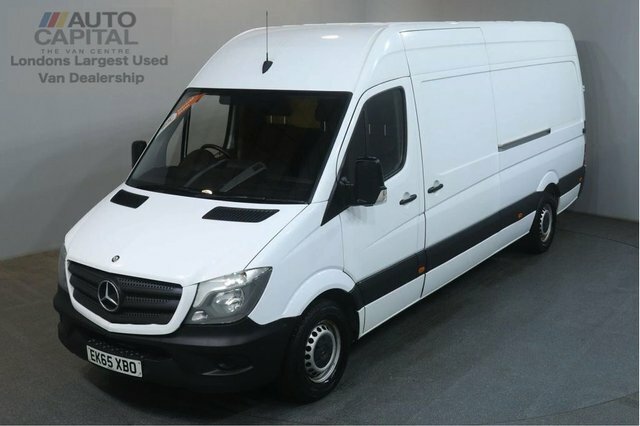 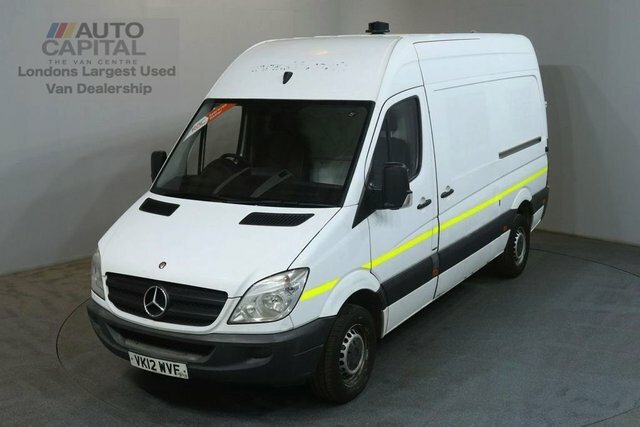 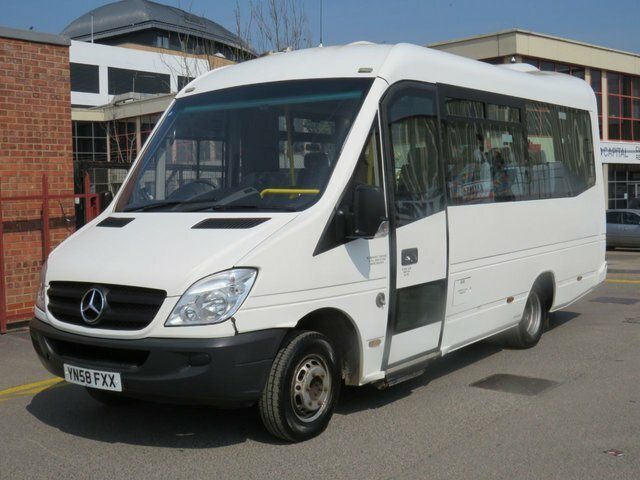 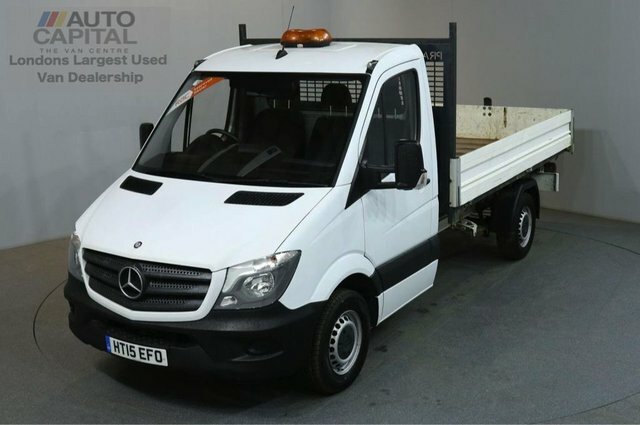 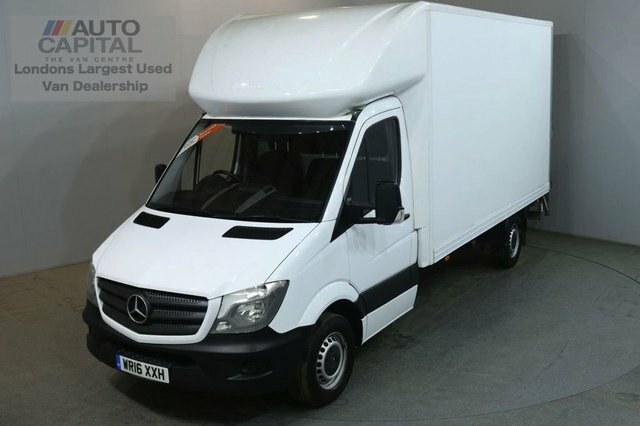 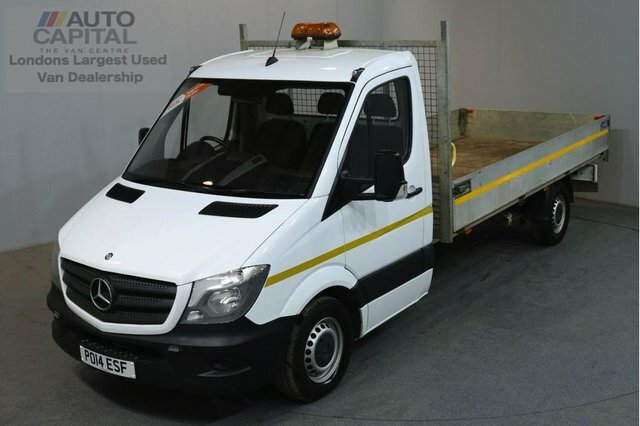 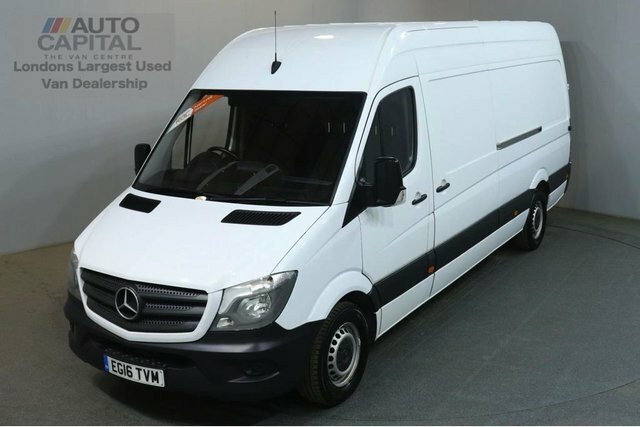 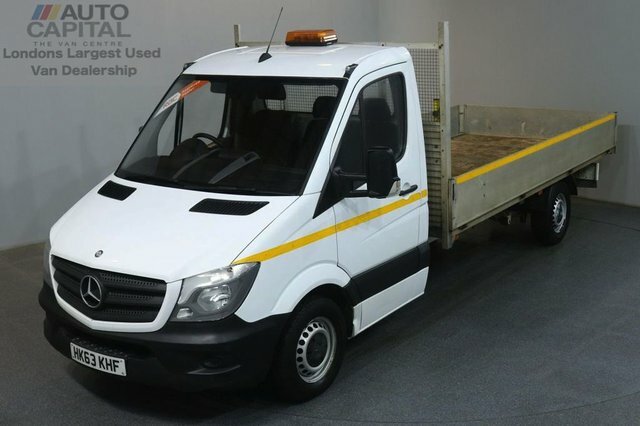 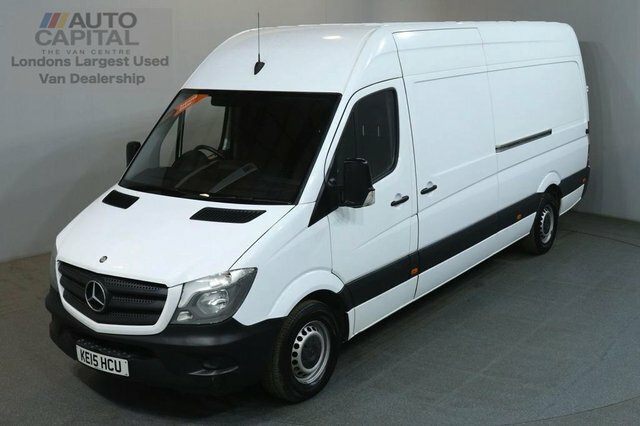 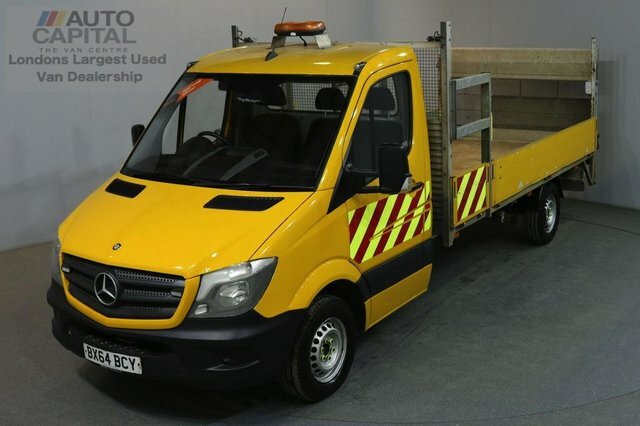 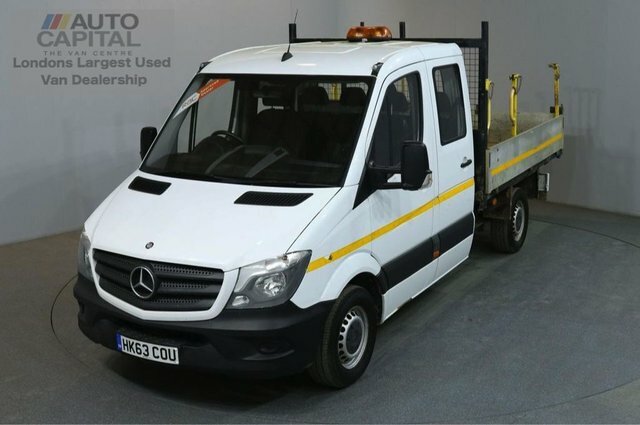 Our supply of Mercedes-Benz vans are of high quality and are competitively priced. 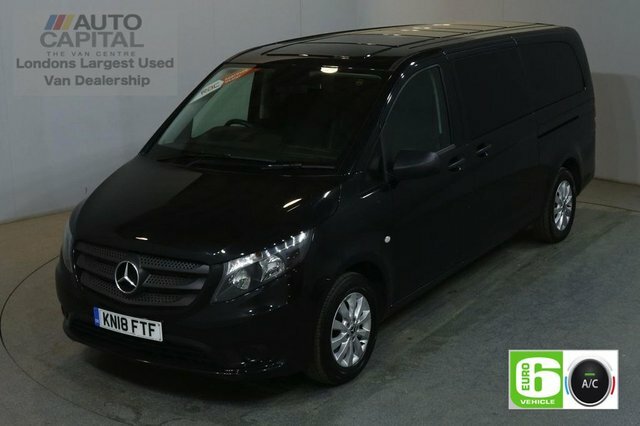 We endeavour to make your time with us as easy as possible, and make sure you drive away happy with the purchase and the service you have received. 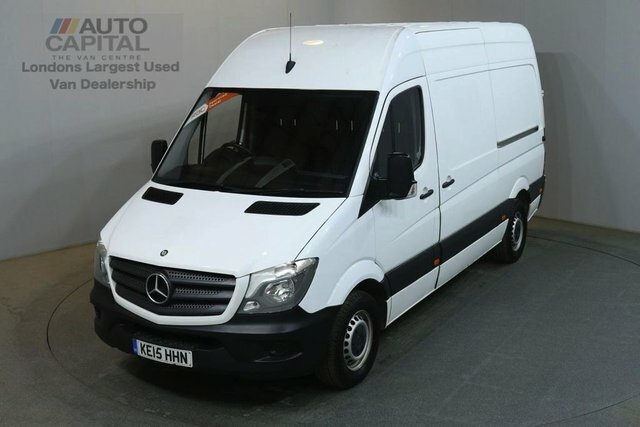 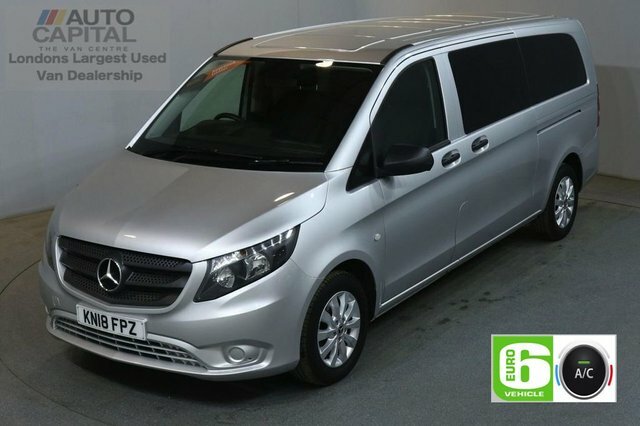 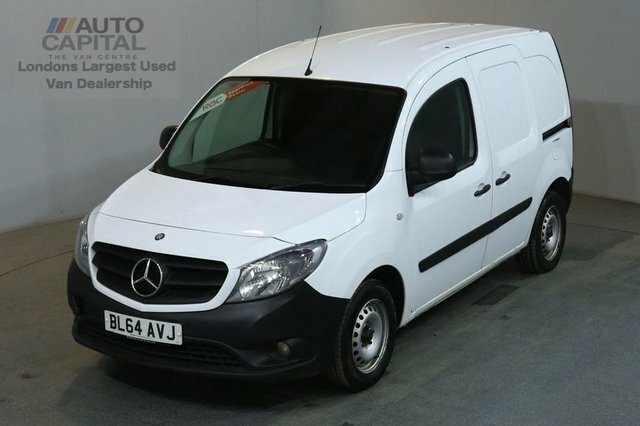 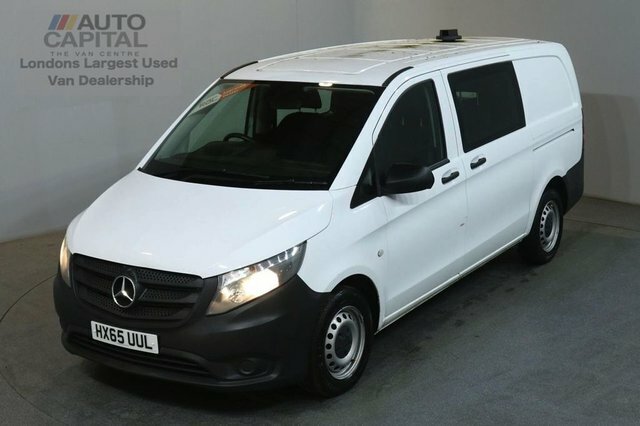 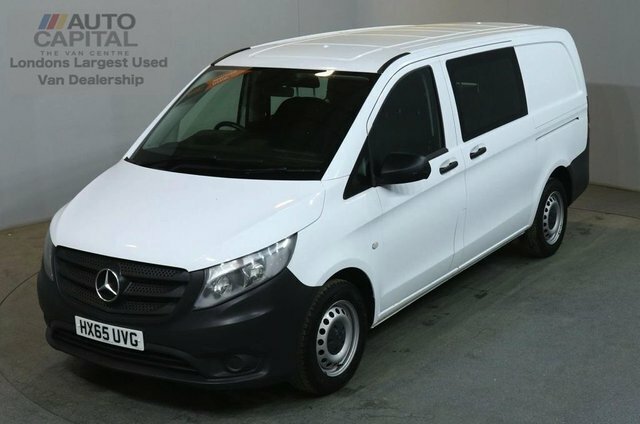 From the Citan panel van to Mercedes-Benz Sprinter, we will find the perfect vehicle for you. 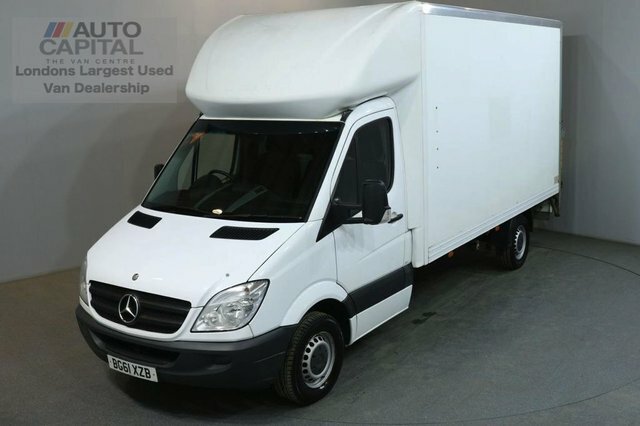 Our company is based in Stanmore and is easily accessible. 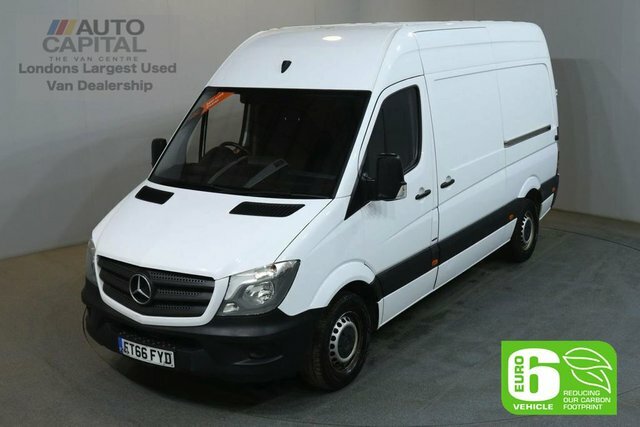 We offer amazing finance deals and warranties with every purchase, along with competitive part exchange offers. 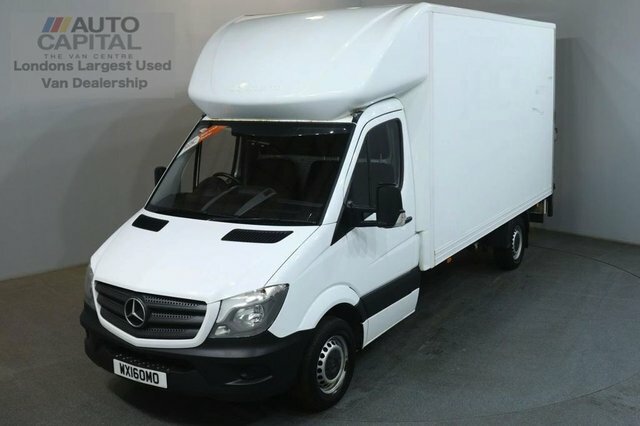 Come and see our showroom for yourself in Stanmore, or contact us via phone or our website.